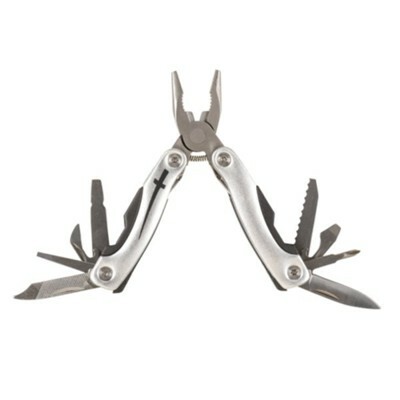 Handy multi-tool made of stainless steel with cross design. Includes 11 tools and black nylon sheath for storage. Perfect to keep in your car or pocket. I'm the author/artist and I want to review 10-in-1 Mini Multi Tool.